If you are looking for delicious, interesting and easy to make recipes (that just also happen to be heart healthy), then you have come to the right place. Come explore tasty grains like oats, quinoa and barley - they will not disappoint! 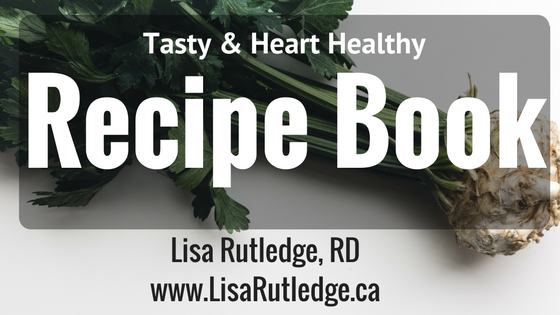 Simply enter in your email address below and you will be sent a link (via email) to download the FREE Heart Healthy E-Recipe book. Your privacy is important to us. We will never spam you.